San Tai Machinery Mfg. Co., Ltd. Established in 1928, San Tai Machinery Manufacturing Co., Ltd. primarily focused on manufacturing agricultural fluid machinery. In the late '50s, San Tai began to design and manufacture centrifugal pumps. 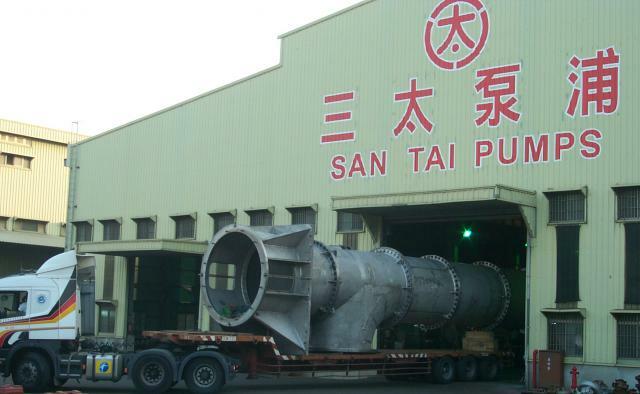 Today, San Tai Pumps is the leading centrifugal pump supplier in Taiwan. Copyrights © SAN TAI 2016 All Rights Reserved.